Vocera Communications, a leading provider of integrated, intelligent communication solutions, has opened an office in Dubai to support growth within healthcare and hospitality markets in the Arabian Peninsula. "Thought leaders in the Arabian Peninsula have a vision to create and sustain centers of excellence in healthcare," said Brent Lang, president and chief executive officer of Vocera. "The new Vocera office enables us to better support this growth opportunity and also positions us to serve our expanding luxury hotel partners in the region." The Vocera office in Dubai will serve hospitals and luxury hotels, such as the Rosewood Abu Dhabi, in the United Arab Emirates, Saudi Arabia, Qatar, Kuwait, Bahrain and Oman. The Arabian Peninsula is one of the fastest growing regions in the world and is expected to be the site for hundreds of newly constructed hospitals over the next five years. Demand for new healthcare facilities is predominantly driven by a shortage of hospital beds as well as an increase in medical tourism. 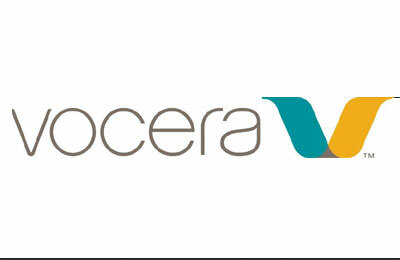 One of Vocera's flagship hospitals will have more than 2,000 users, while another facility plans to have a house-wide deployment that has been described as "wall-to-wall Vocera" by the customer.